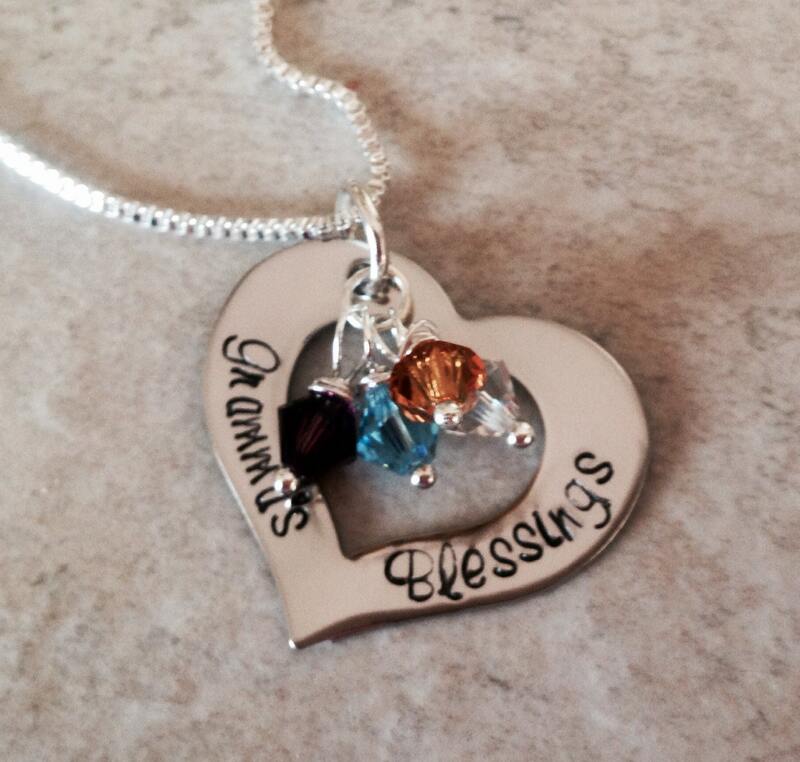 Beautiful "grandma's blessings" necklace with up to two (2) wire wrapped Swarovski crystals. 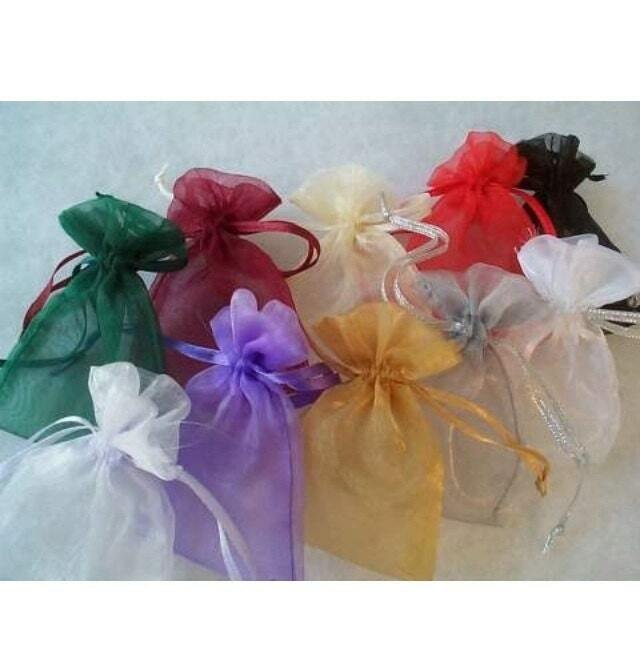 More crystals can be purchased (see the links below). 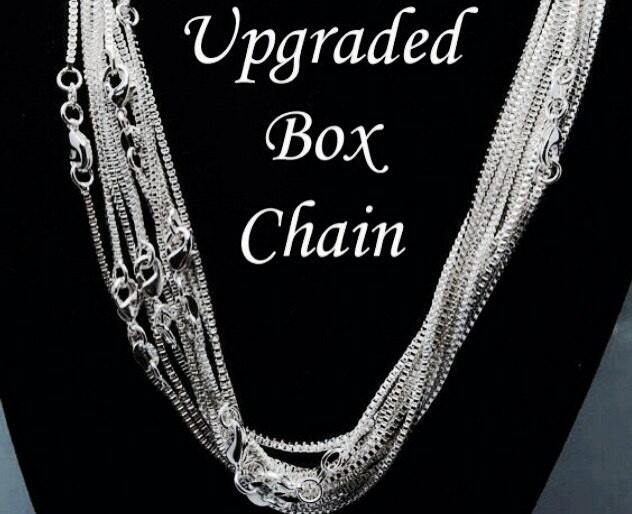 Includes a 24" shiny ball chain. 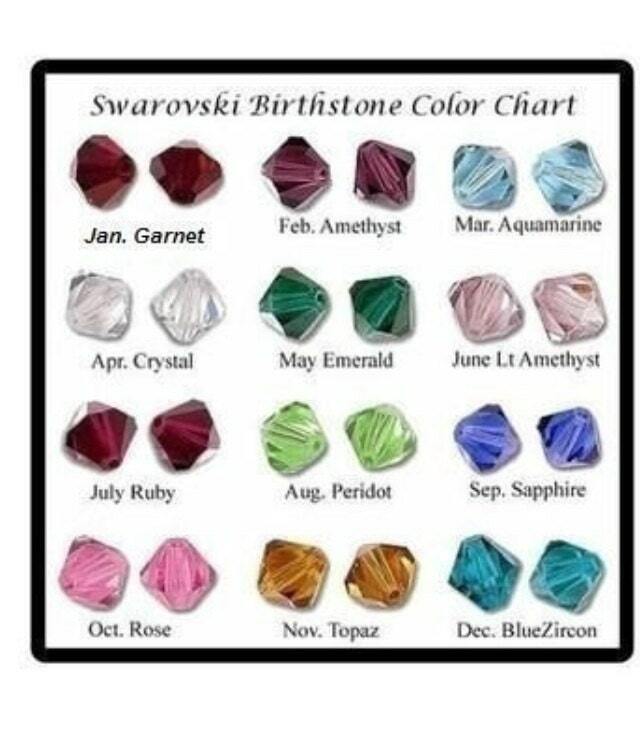 Necklace chain upgrades, birthstone crystals, gift boxes, and additional personalized charms are available! Please see the links below for details!